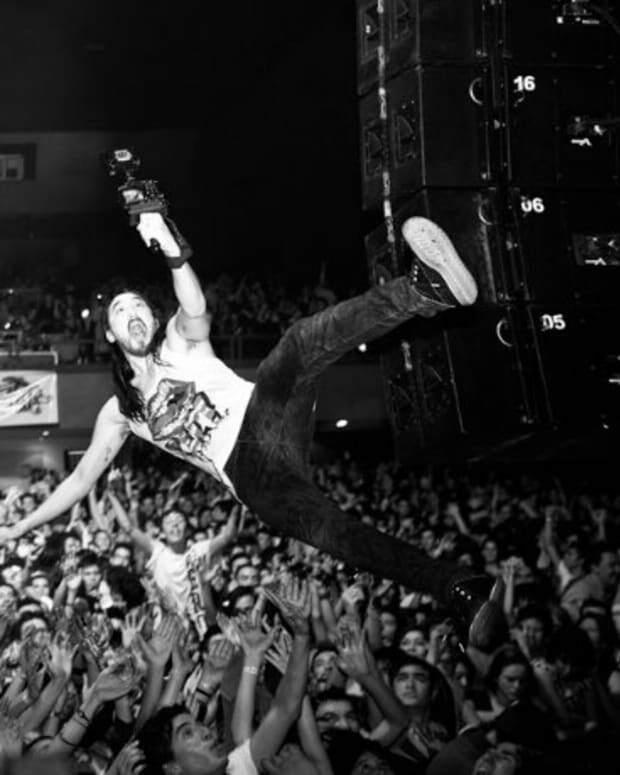 Steve Aoki may have managed to escape a legal dilemma resulting from one of his stage antics relatively unscathed. The entertainer recently landed in an audience member&apos;s litigious crosshairs after one of his signature cake throwings caused their injury - but the plaintiff in a case resulting from a much older incident has implored the jury to hold the venue accountable instead. 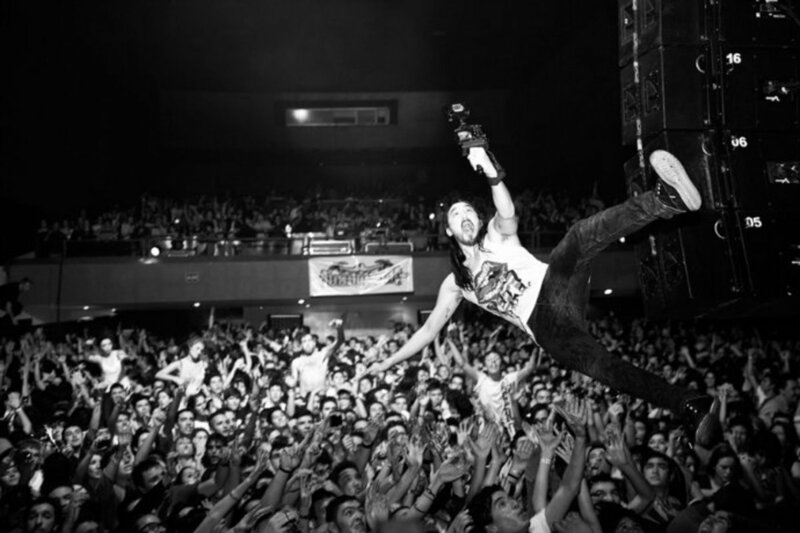 During a performance at the Hard Rock Cafe in San Diego, Aoki stage dove from a scaffolding onto an inflatable raft that was being carried through the crowd. 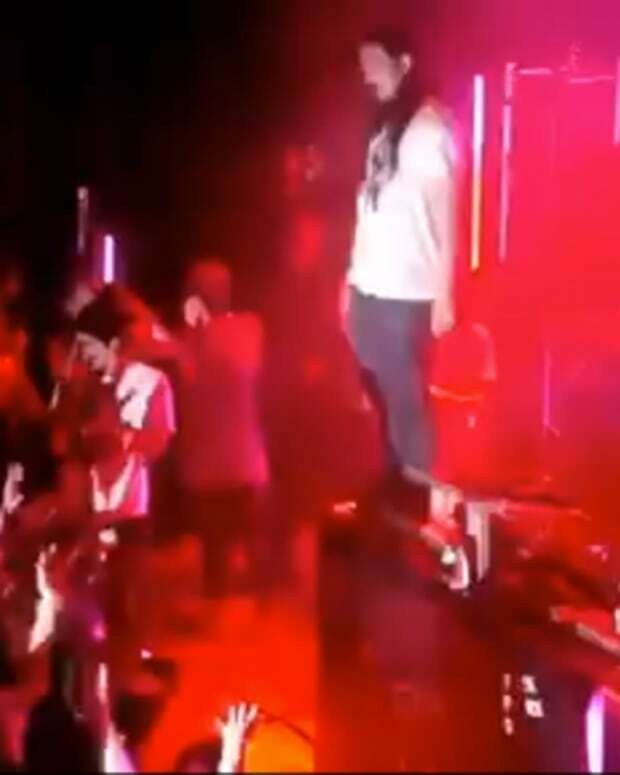 An attendee named Brittany Hickman had been underneath when he landed, and claimed that she had no memory of what transpired after the impact and regained consciousness to find a member of the Hard Rock Cafe&apos;s staff bandaging her ankle. According to Hickman, several days later the pain increased and she visited a doctor who informed her that her neck had been broken and put her in a neck brace. 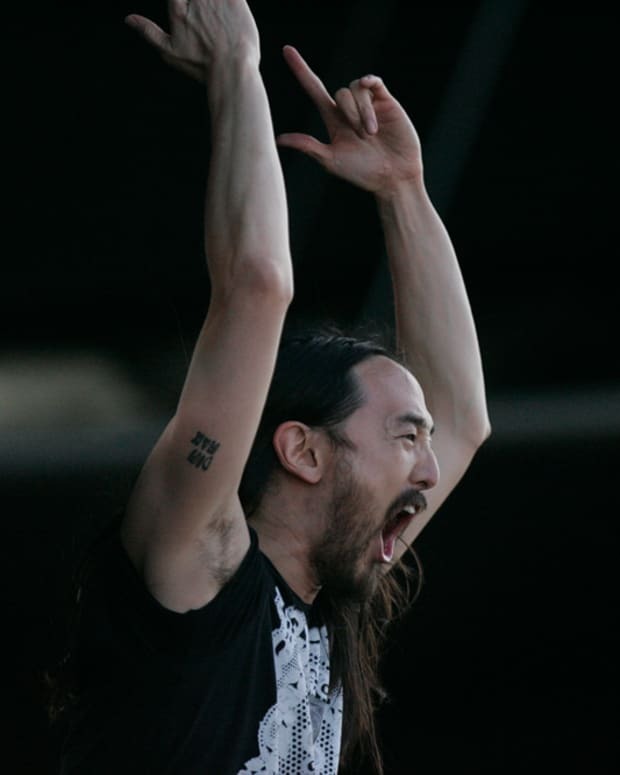 Her lawyer has argued that the venue is responsible for damages associated with her medical care and ongoing pain, suggesting that they should have expected Aoki to pull such a stunt. Until further hearings prove otherwise, it looks as though Aoki may have lucked out.